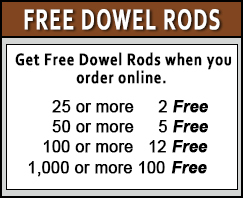 This two inch dowel rod is priced right. 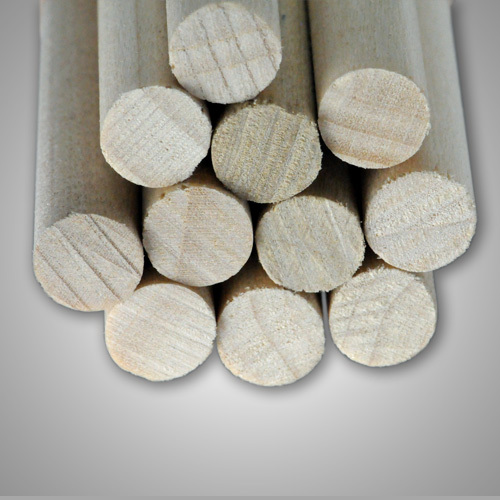 It has an excellent strength for an economical hardwood - Poplar. 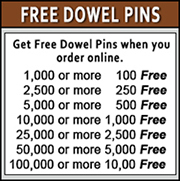 While other companies are looking how they can cut back, we at Caldowel are growing our staff and adding to the wood components that we offer.